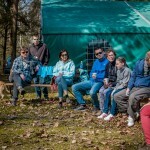 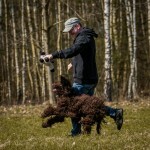 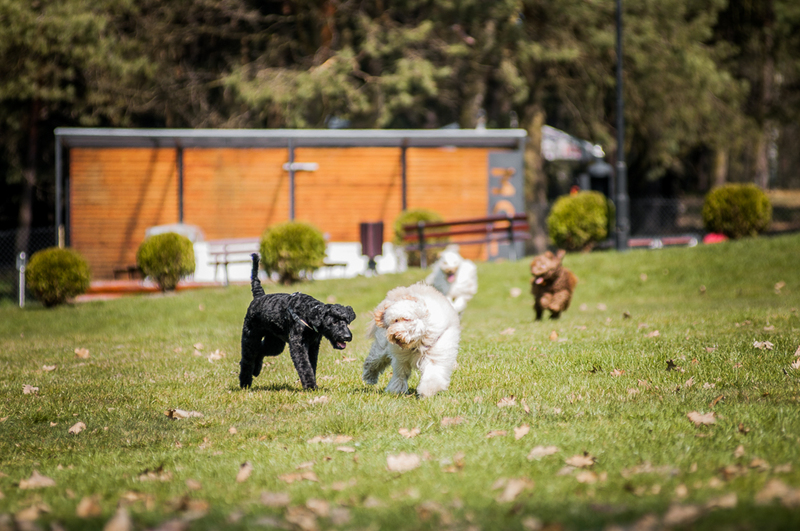 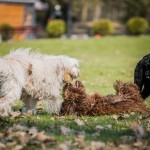 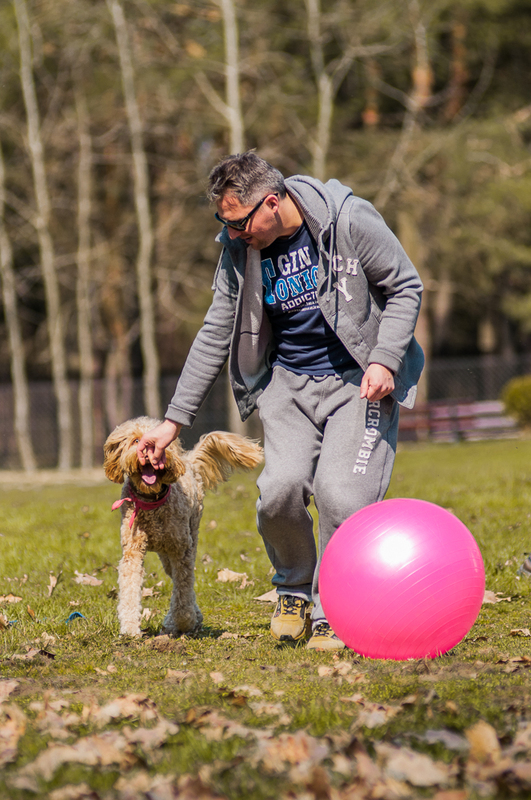 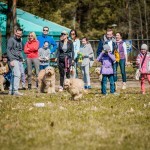 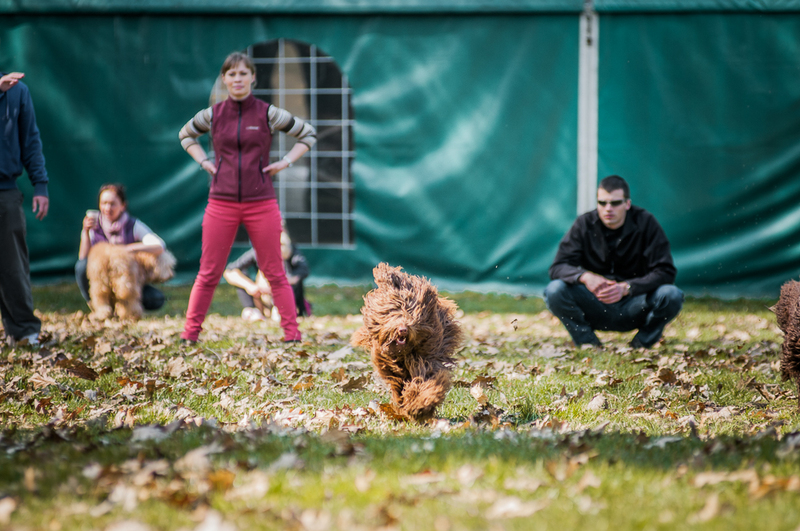 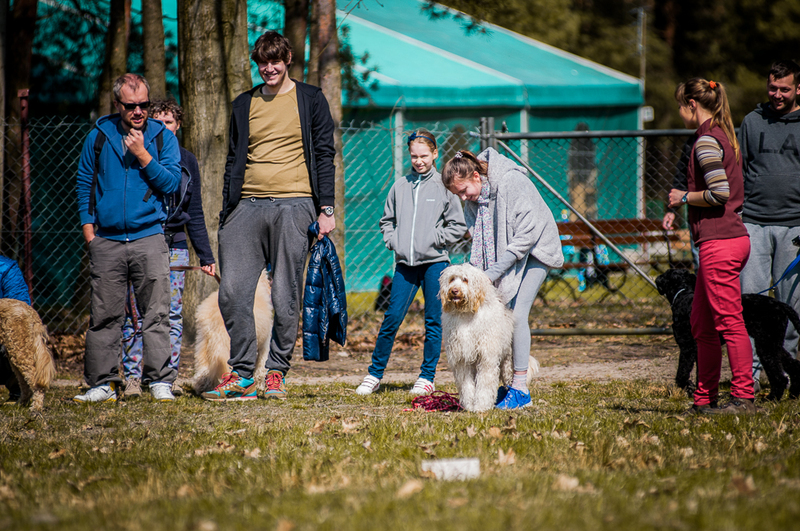 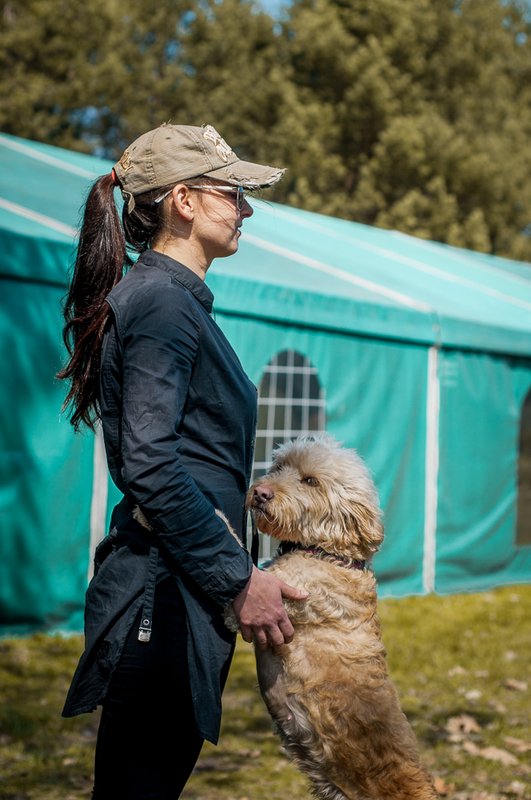 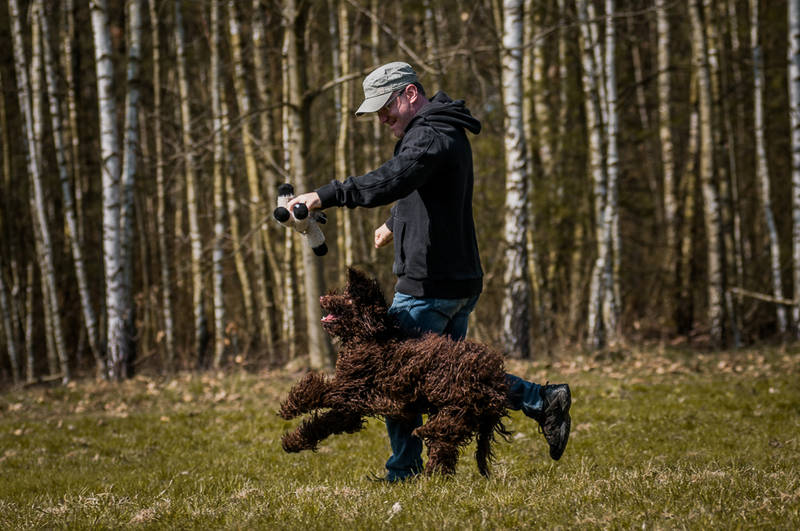 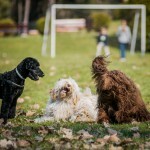 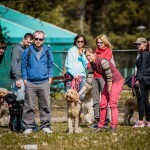 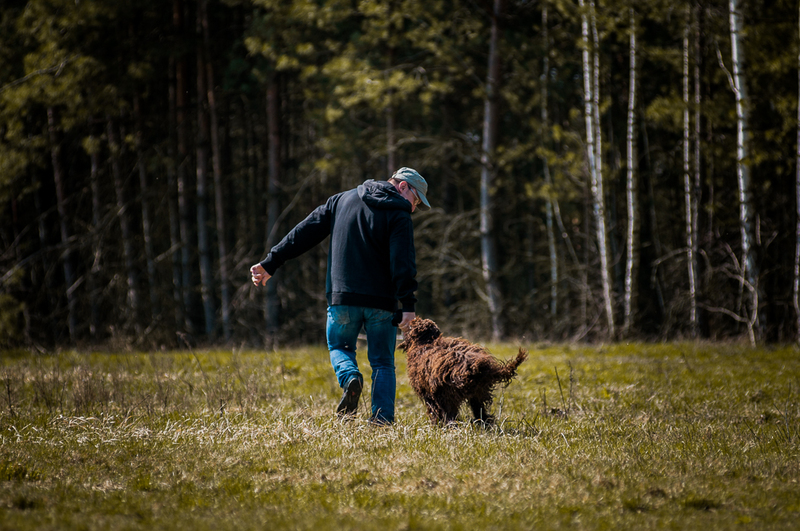 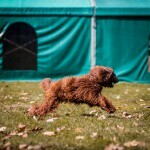 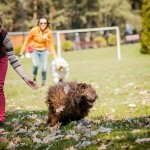 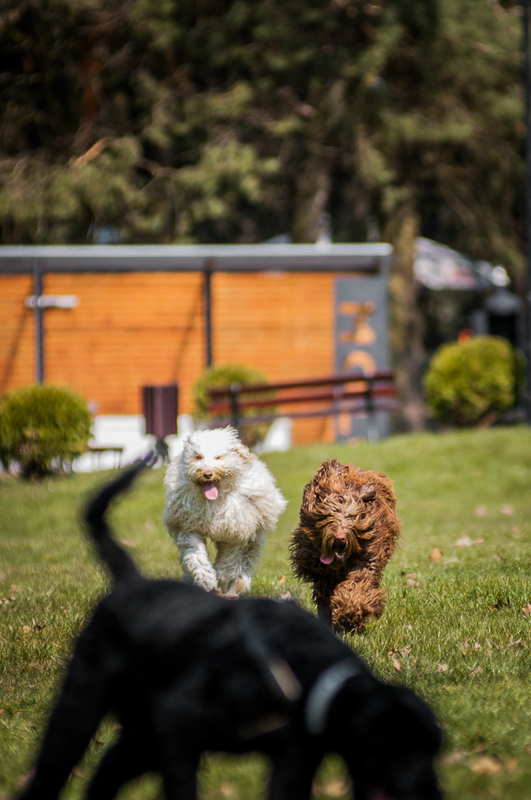 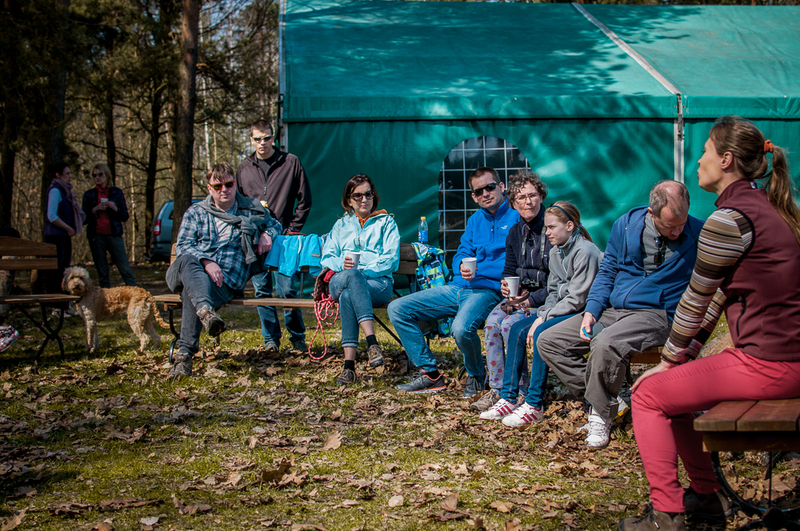 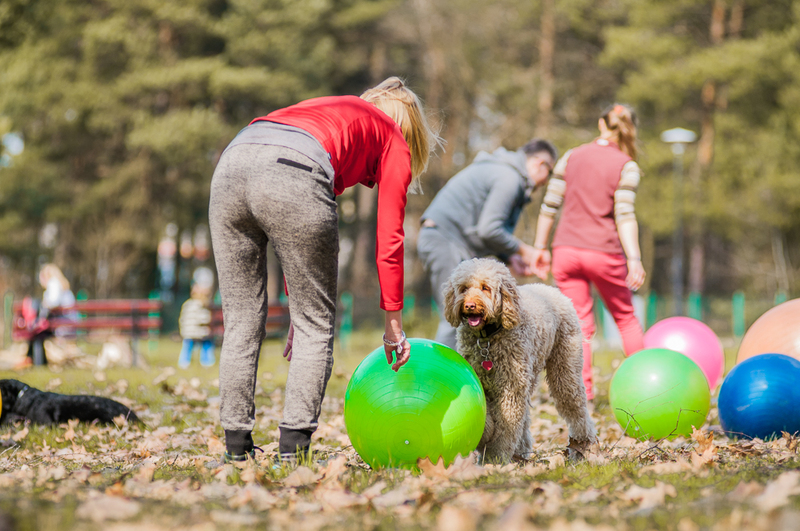 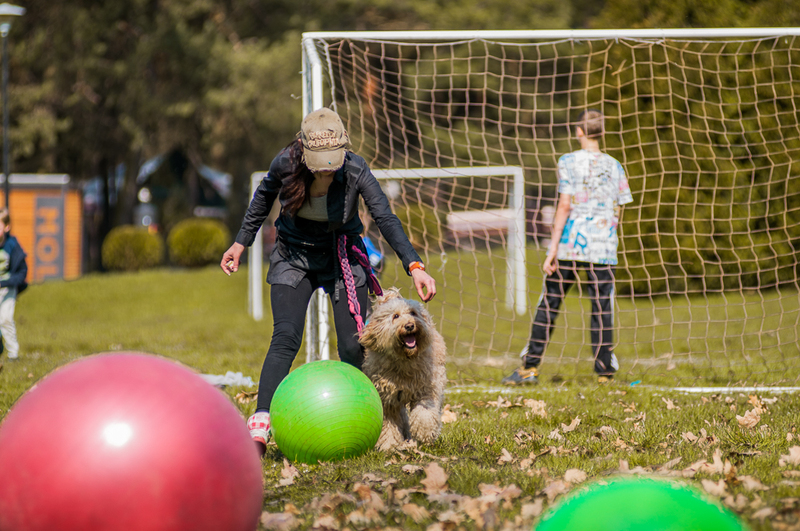 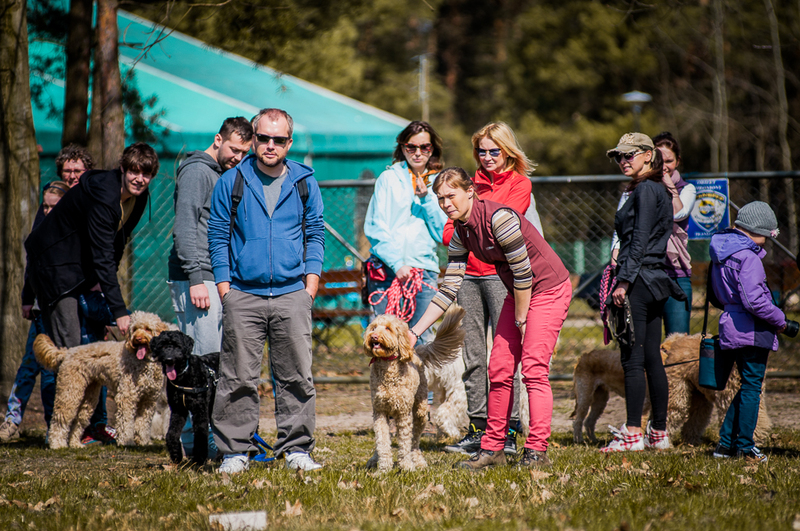 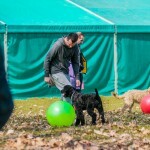 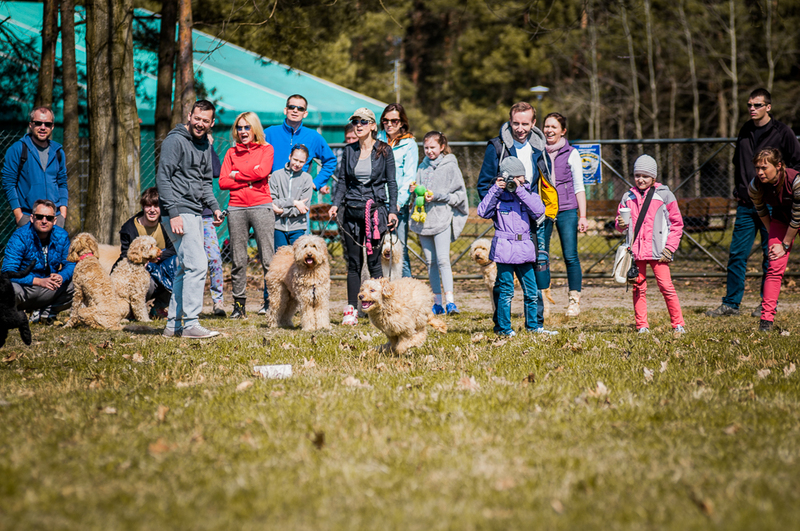 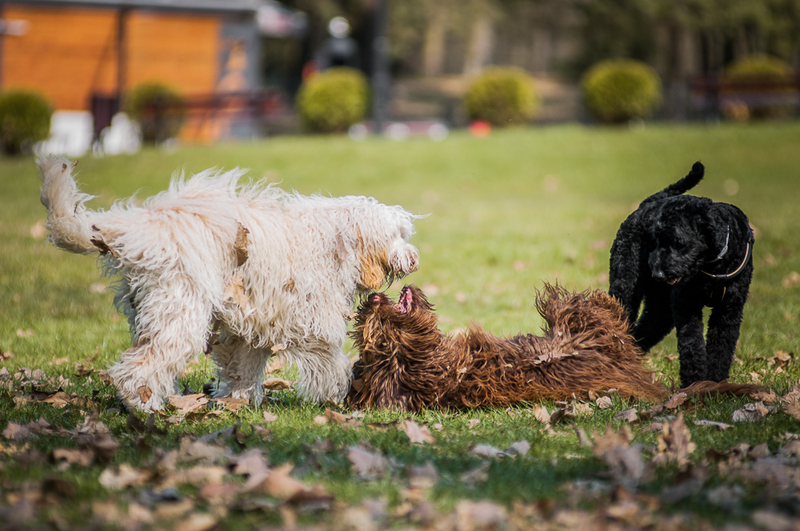 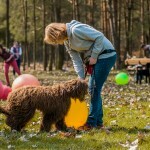 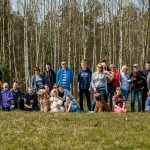 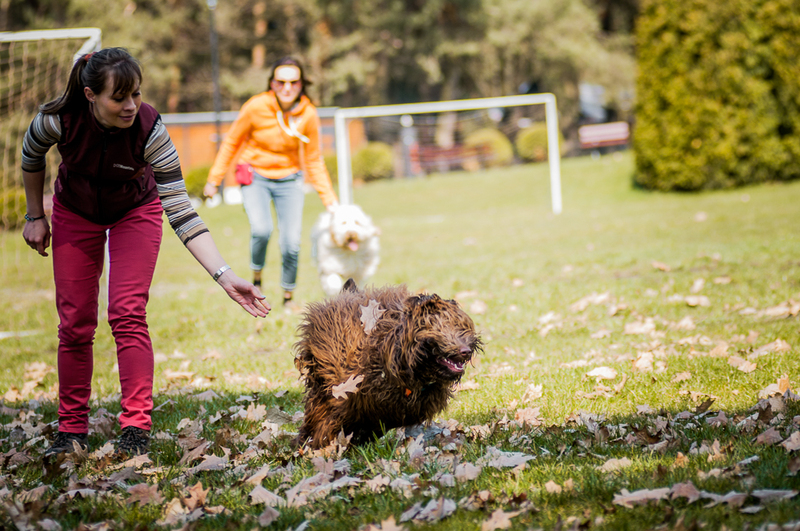 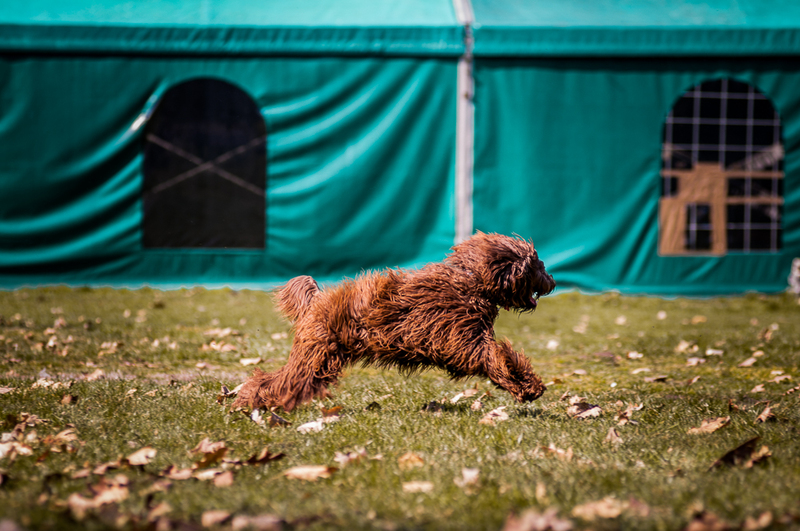 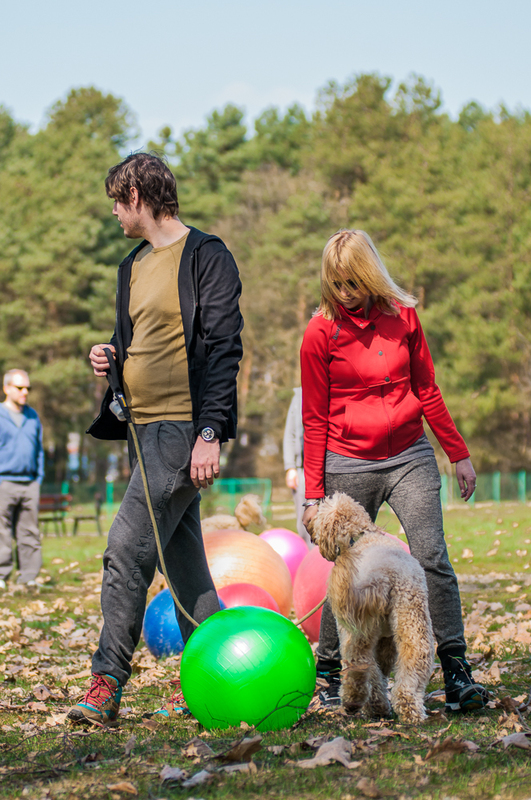 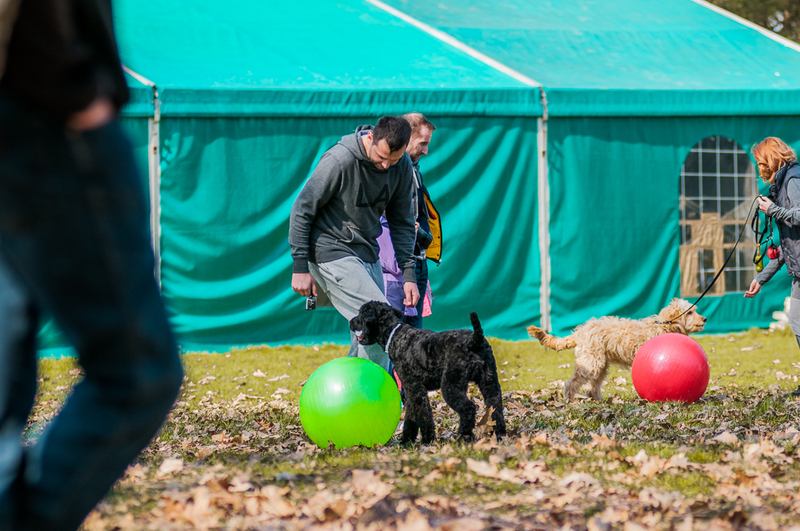 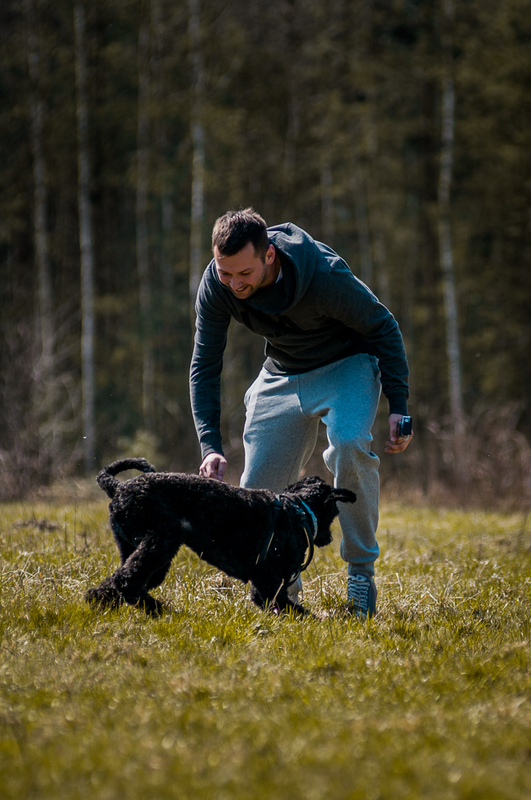 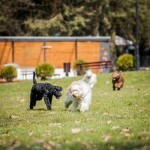 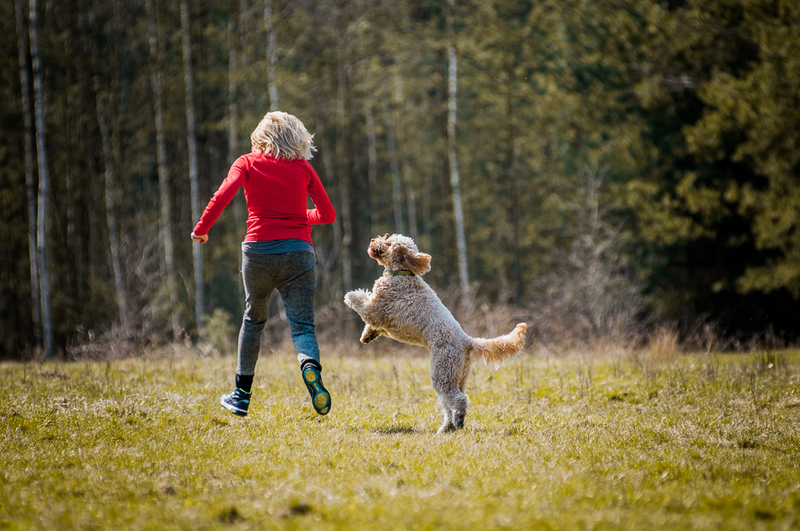 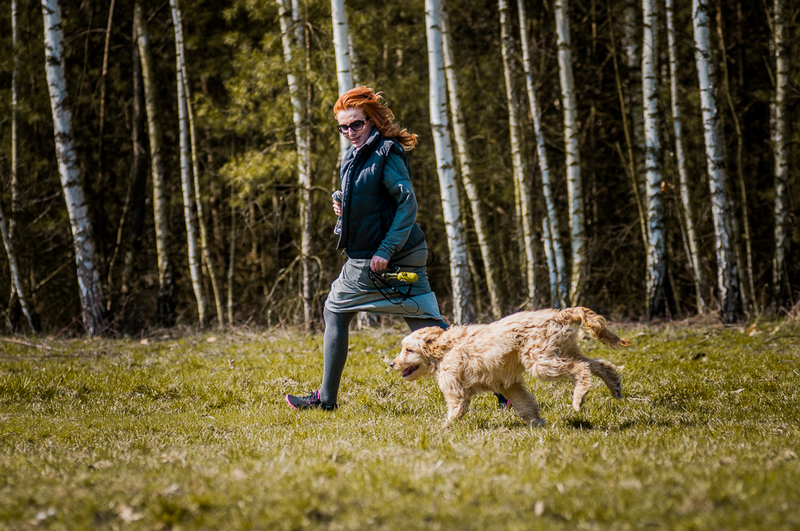 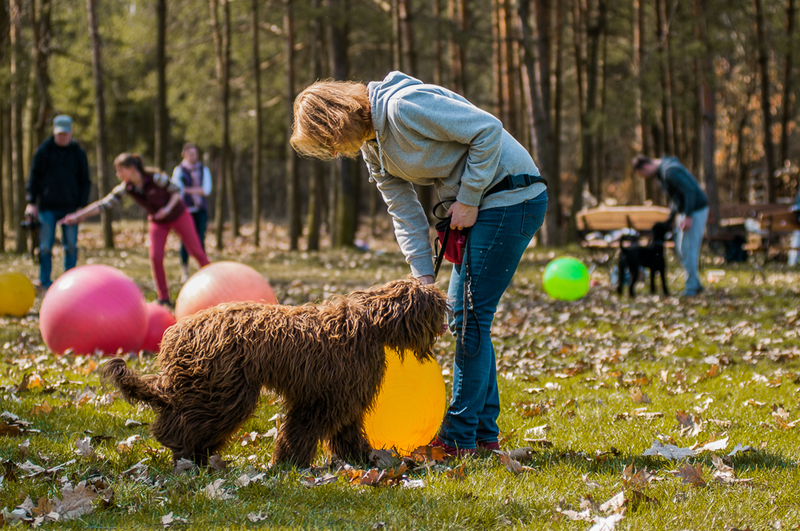 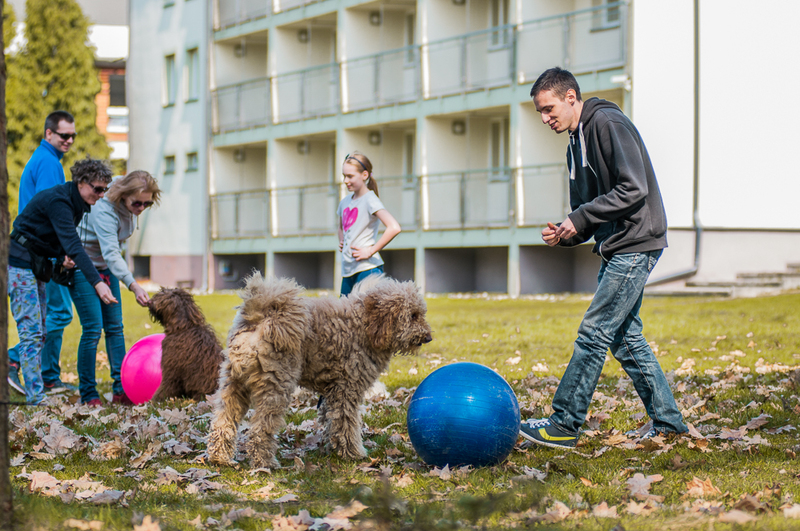 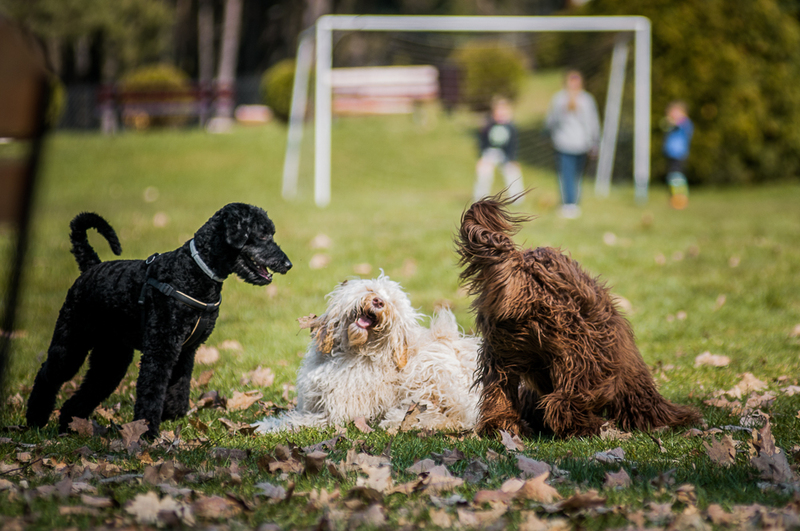 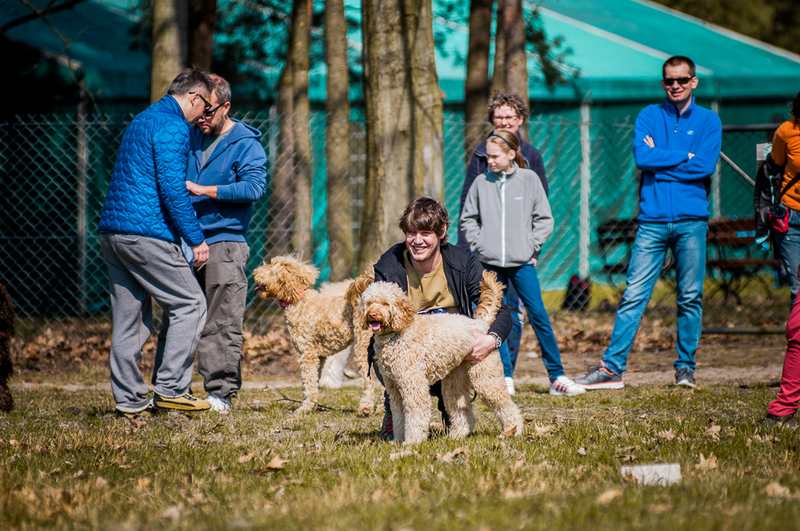 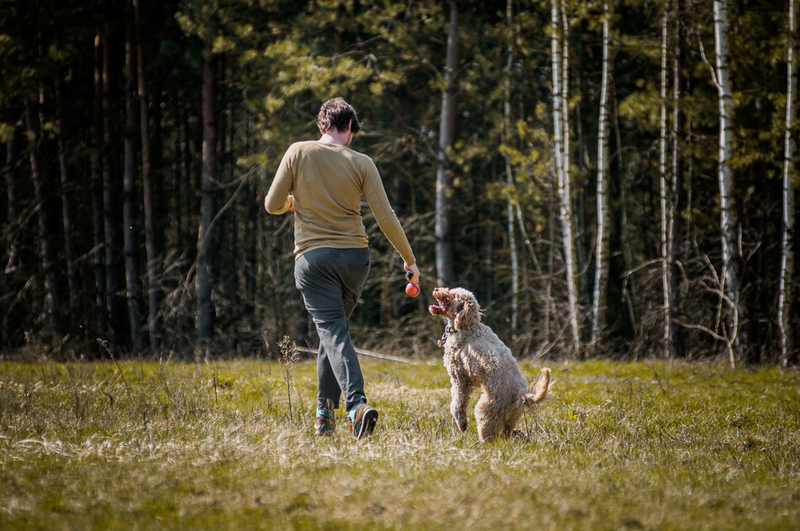 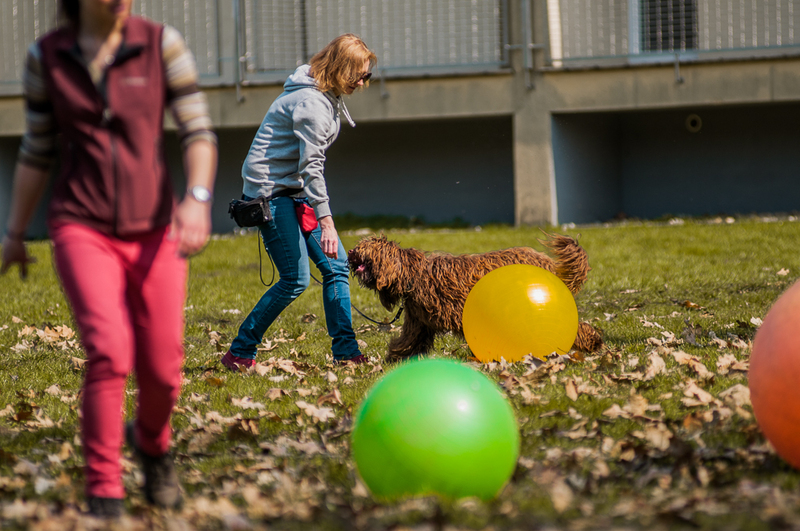 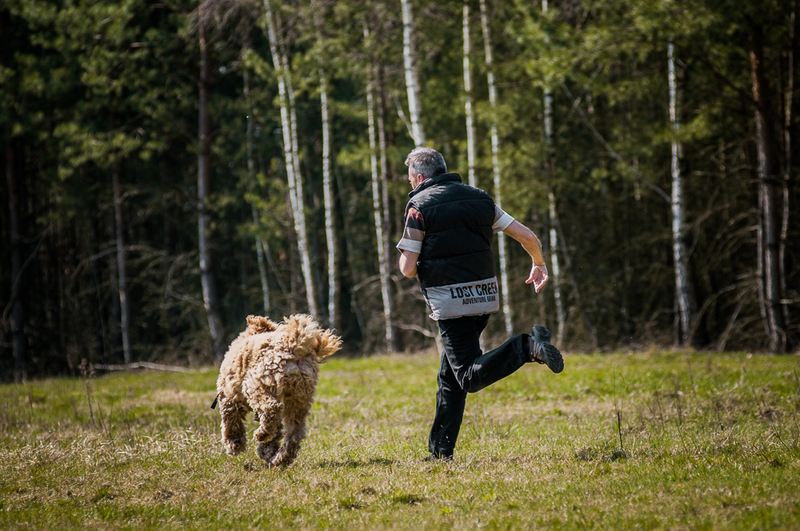 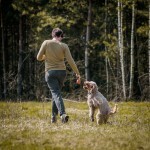 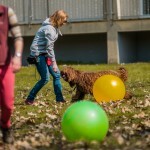 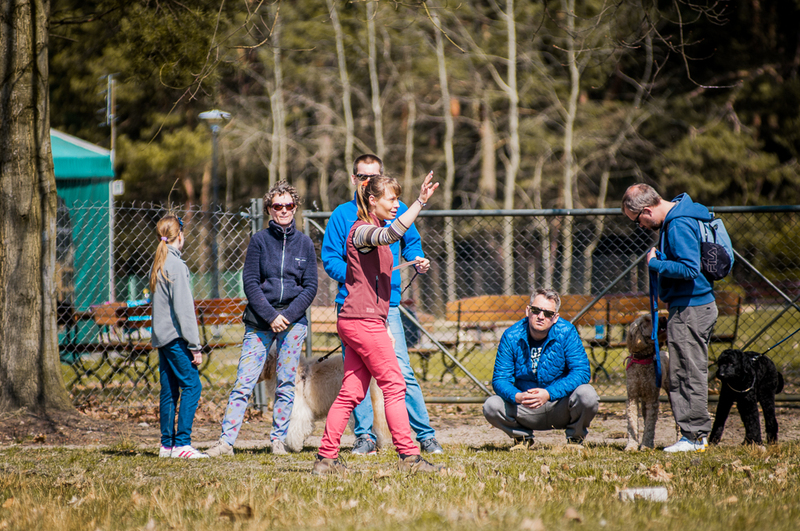 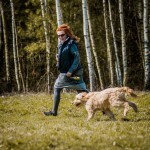 First Australian Labradoodle meeting in Poland! 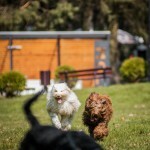 doggies. 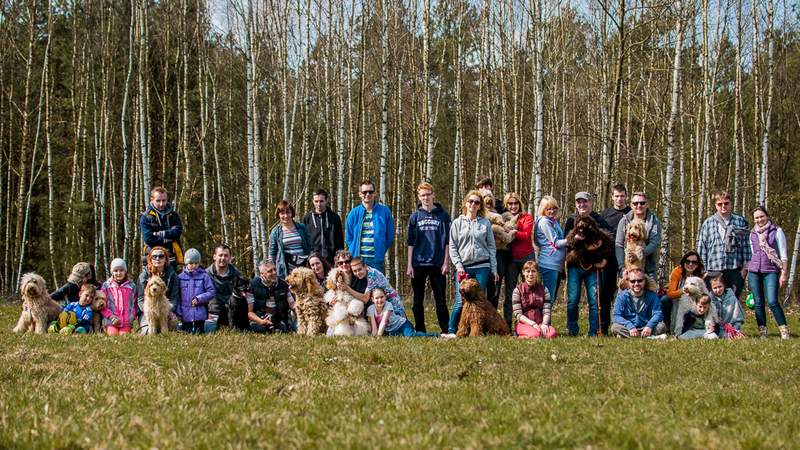 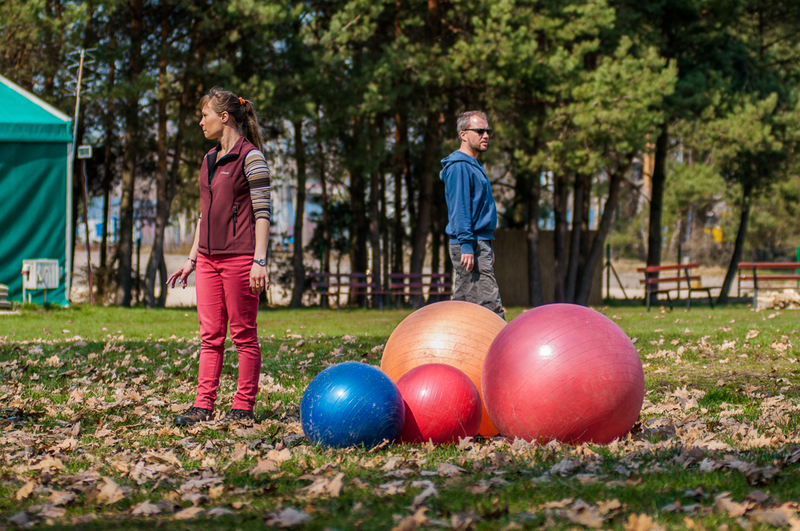 From now on we hope to meet regularly!